These three brilliant sisters transformed the raw material of their lives into literature, creating suspenseful plots, drama, and passion out of the dreary, dutiful, and often boring lives of nineteenth century women living in the North of England in a remote parsonage with an autocratic father and a drunken brother surrounded by bleak moors and graves. 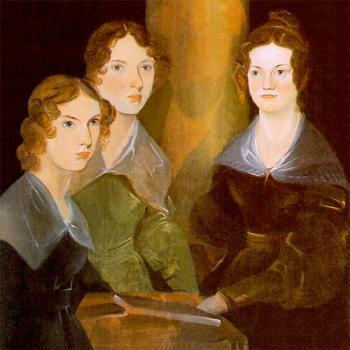 We will read and discuss one novel from each of the three sisters: February 7th Charlotte's Jane Eyre; March 7th Emily's Wuthering Heights; April 4th Anne's Agnes Grey. Sheila Kohler is the author of eight novels including Cracks and Becoming Jane Eyre and three collections of short stories. She was awarded the O. Henry twice, as well as the Antioch Review Prize and has been a fellow at the Dorothy and Lewis B. Cullman Center. She teaches creative writing at Princeton and Bennington. Cracks was filmed with Jordan Scott as director and Ridley Scott as executive producer with Eva Green playing Miss G.